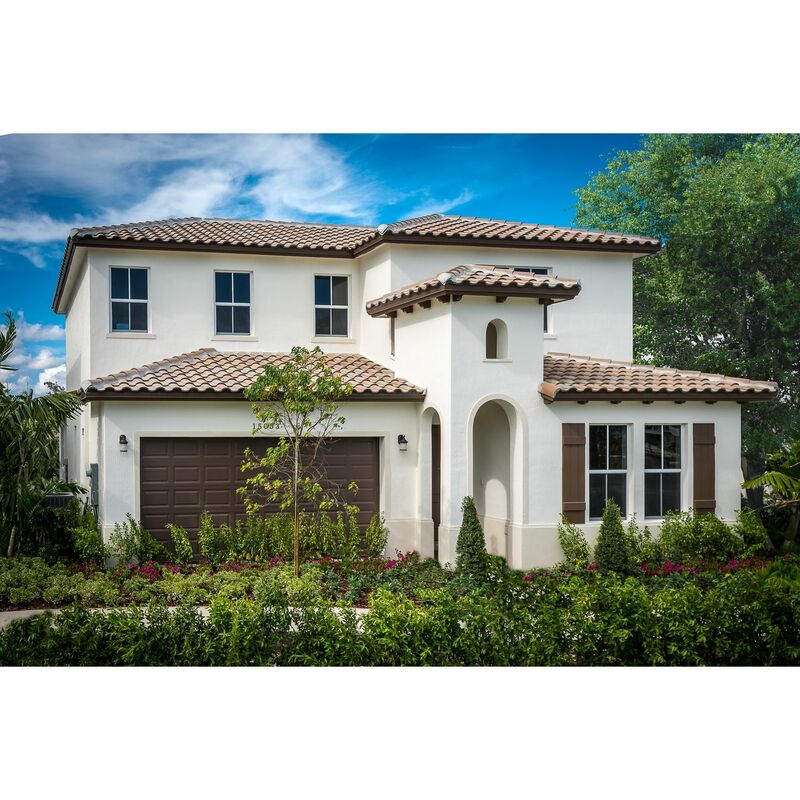 At Mosaic at Venetian Parc you have a mosaic of choices starting with 25 unique floor plans and 3 Distinct Architectural Collections- Mediterranean, Island Colonial and Contemporary designs to choose from. 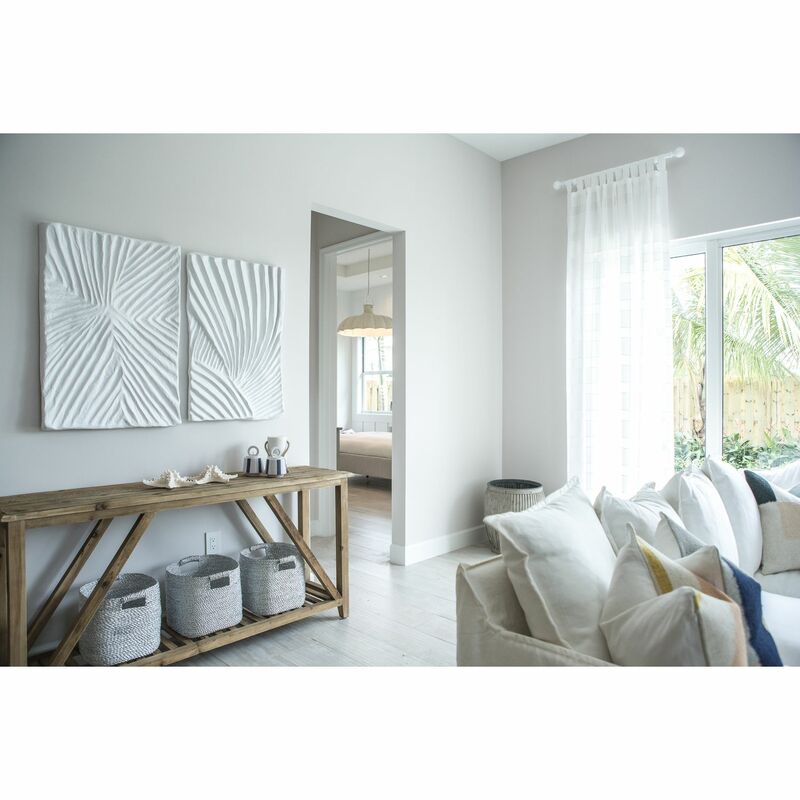 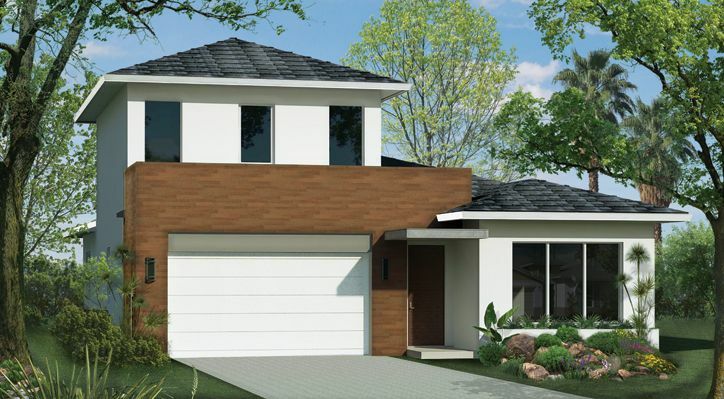 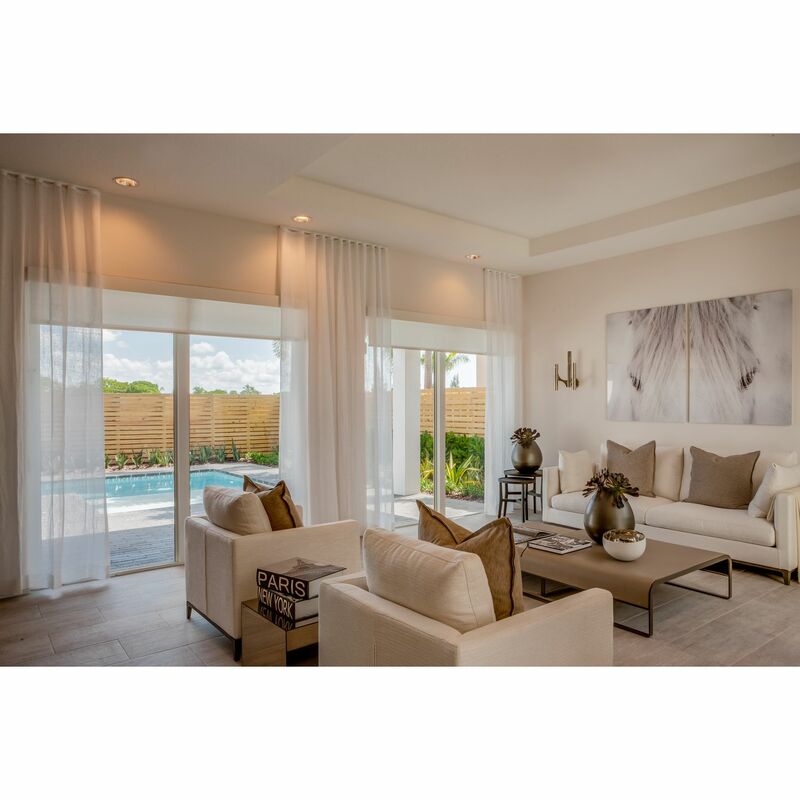 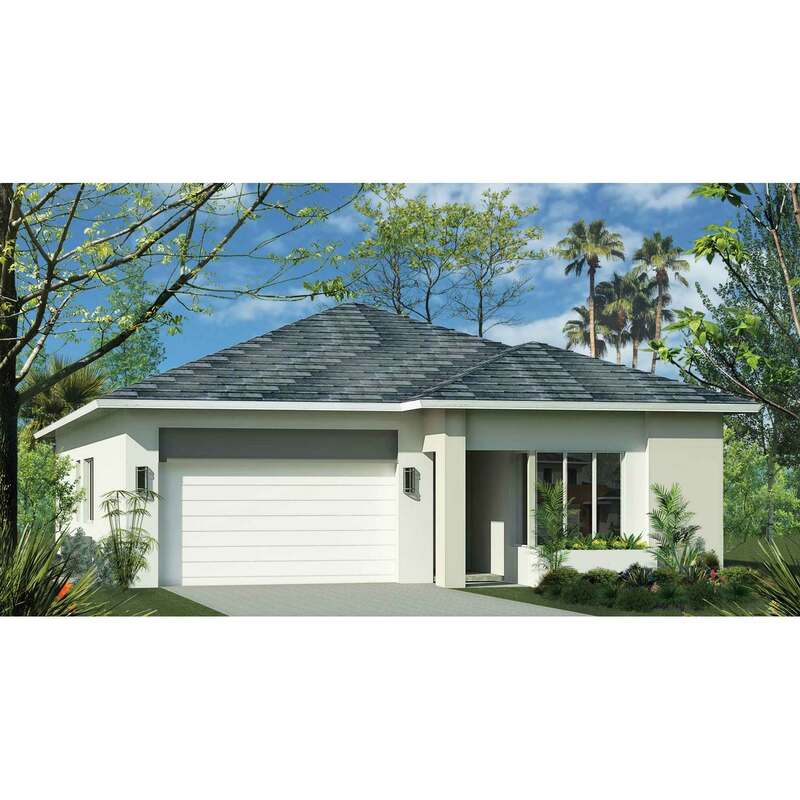 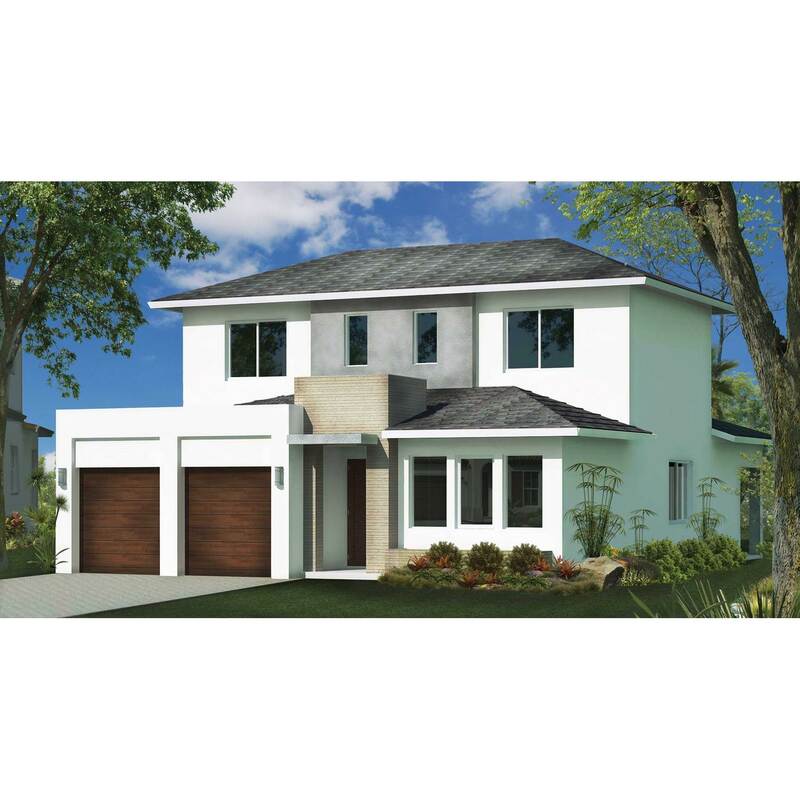 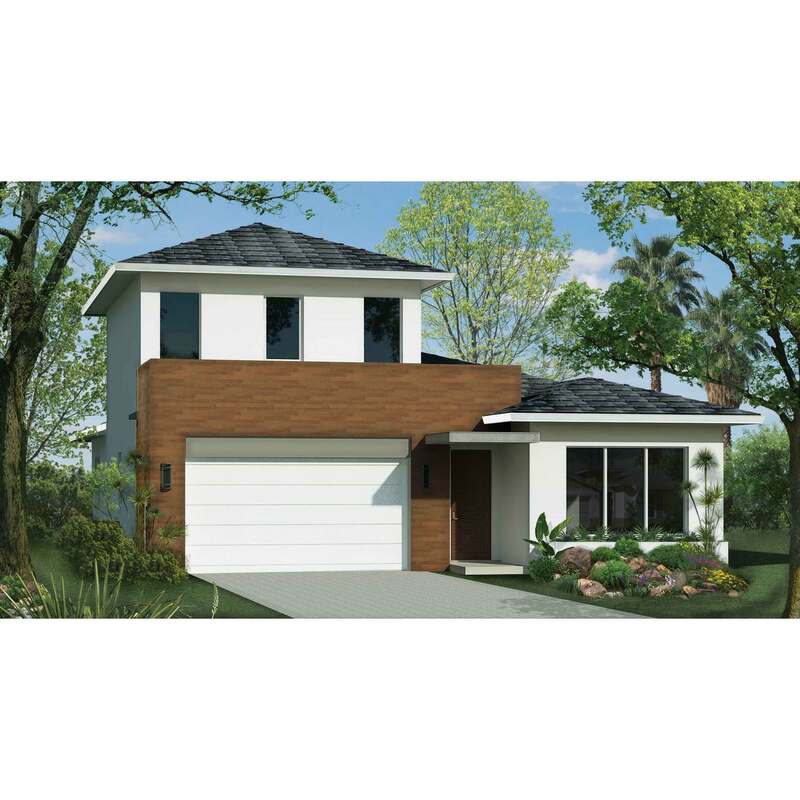 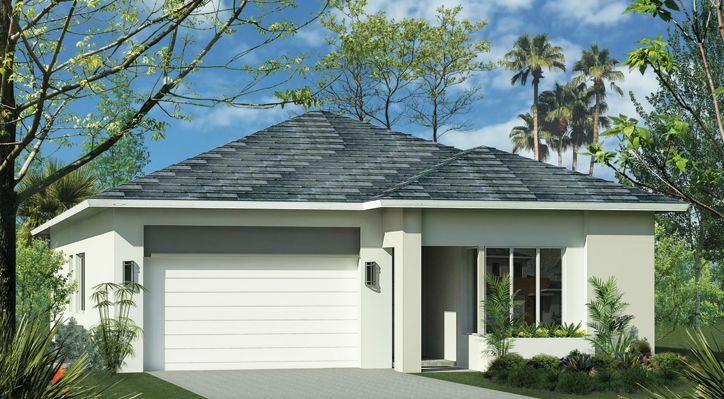 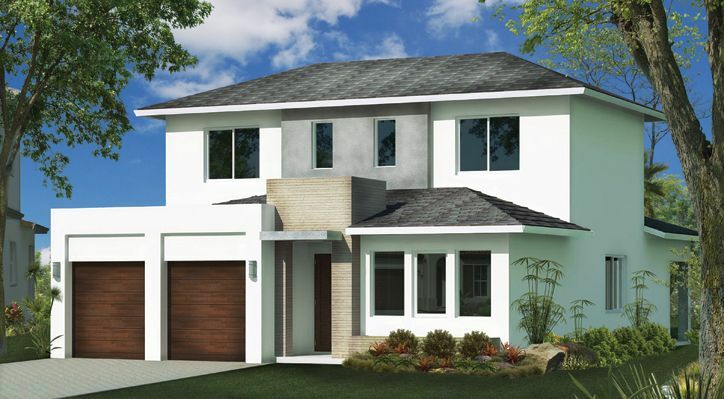 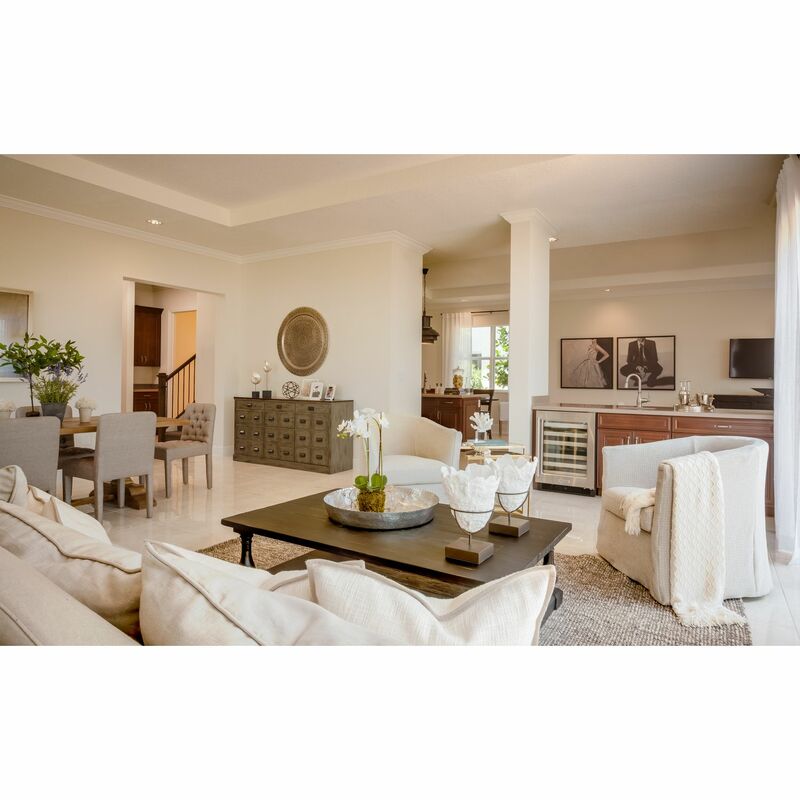 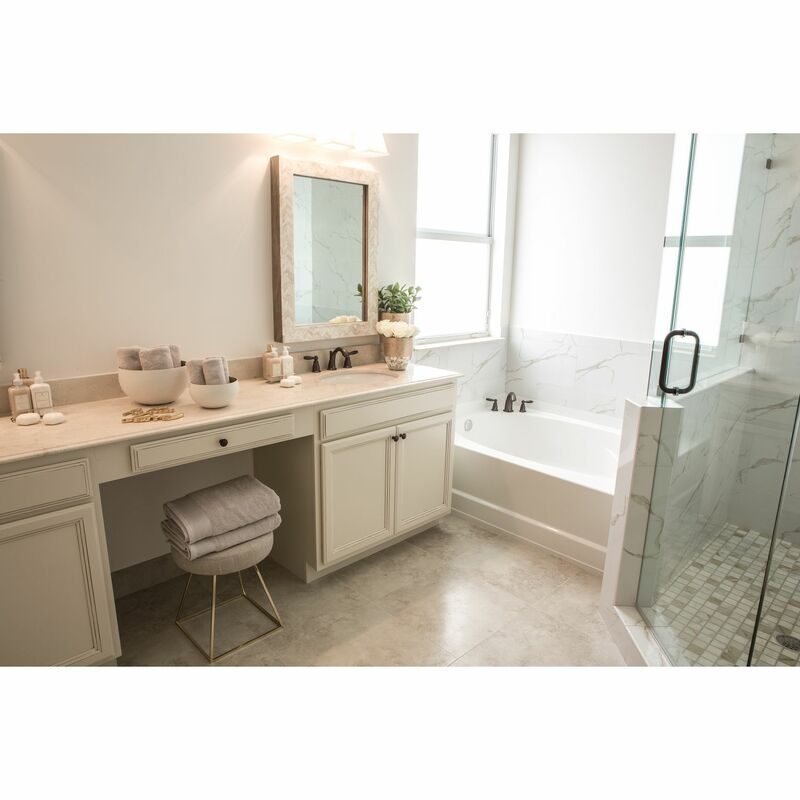 All our homes include upscale construction finishes such as 10'-11' ceiling heights, tray ceilings, steel reinforced concrete slab first and second floors, open concept plans, walk in closets, covered terraces, abundance of windows and more. 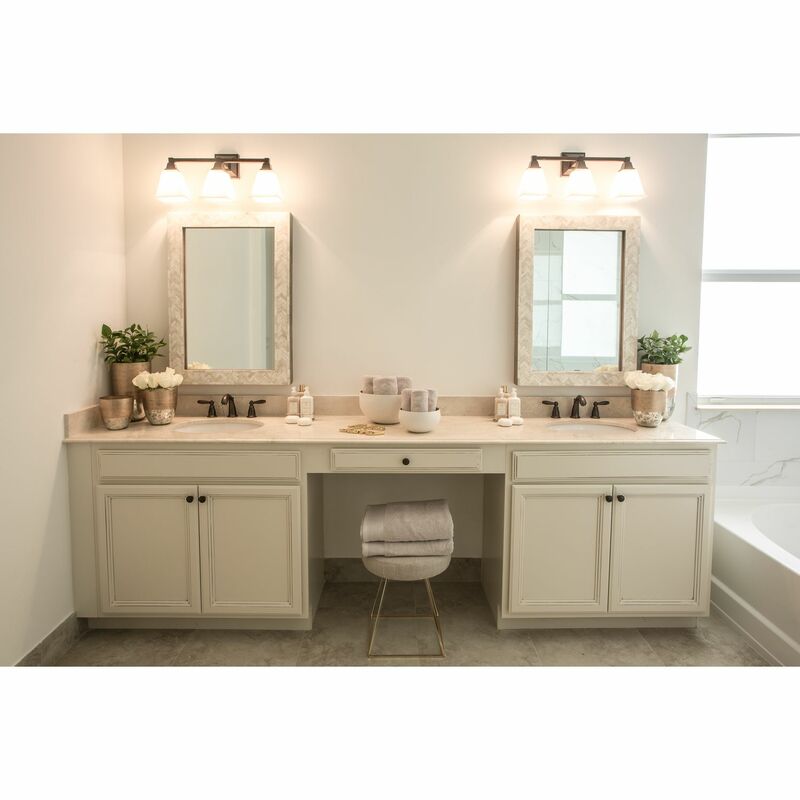 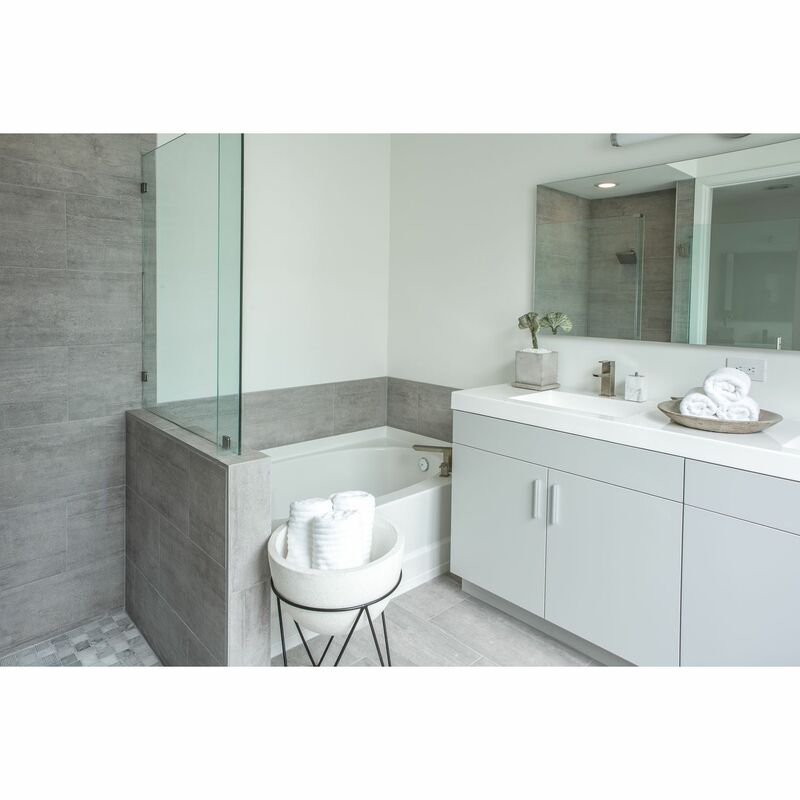 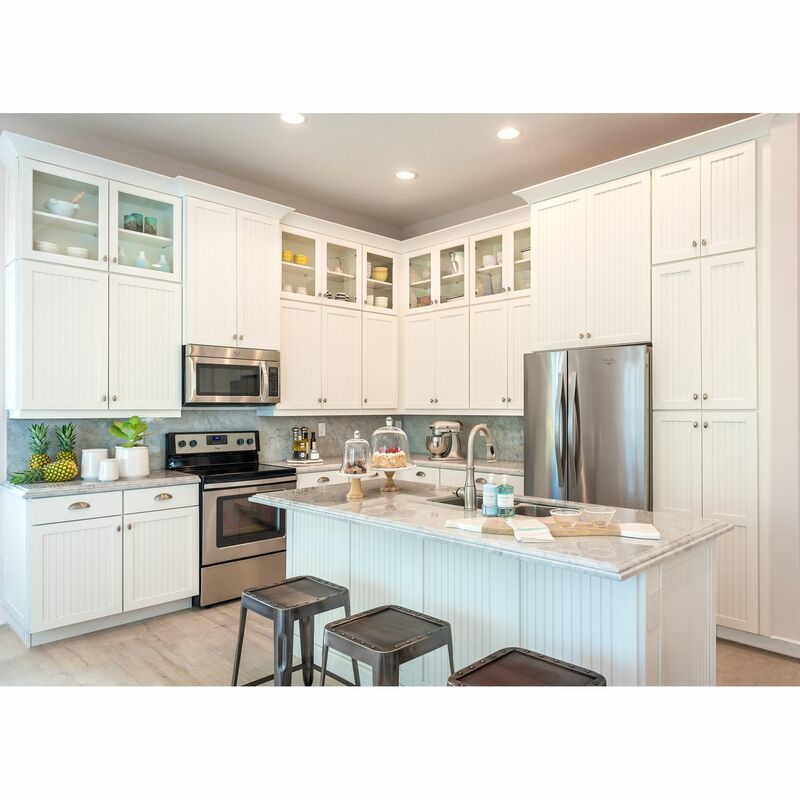 Mosaic offers spacious and functional floor plans to accommodate your lifestyle with features such as kitchen-island, pantry, loft, jack and jill bath, family room, great room, dual master bedrooms and our Home2 multi generational 1 bedroom suite within the home. 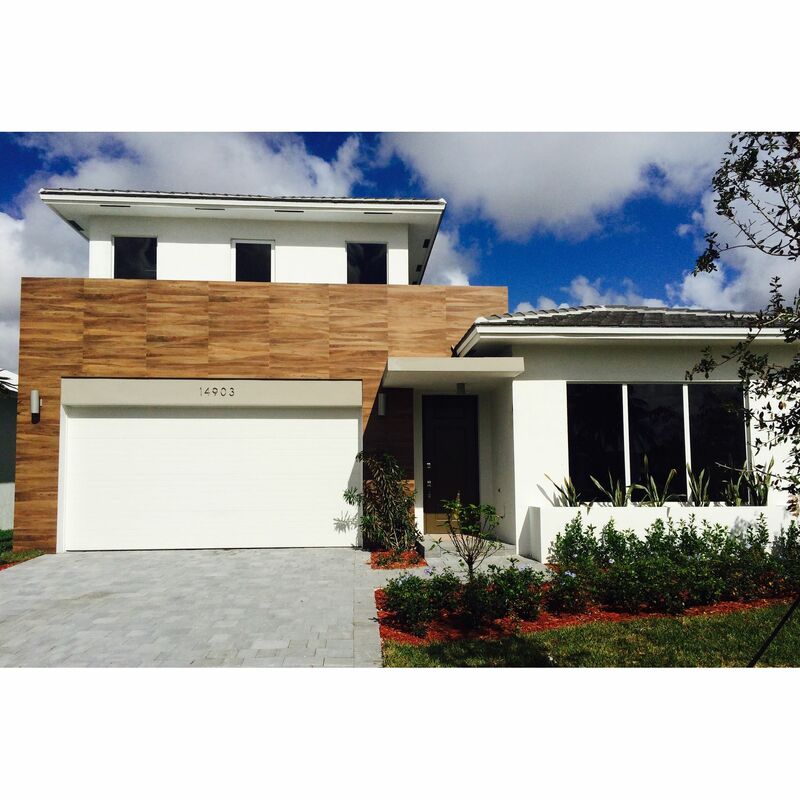 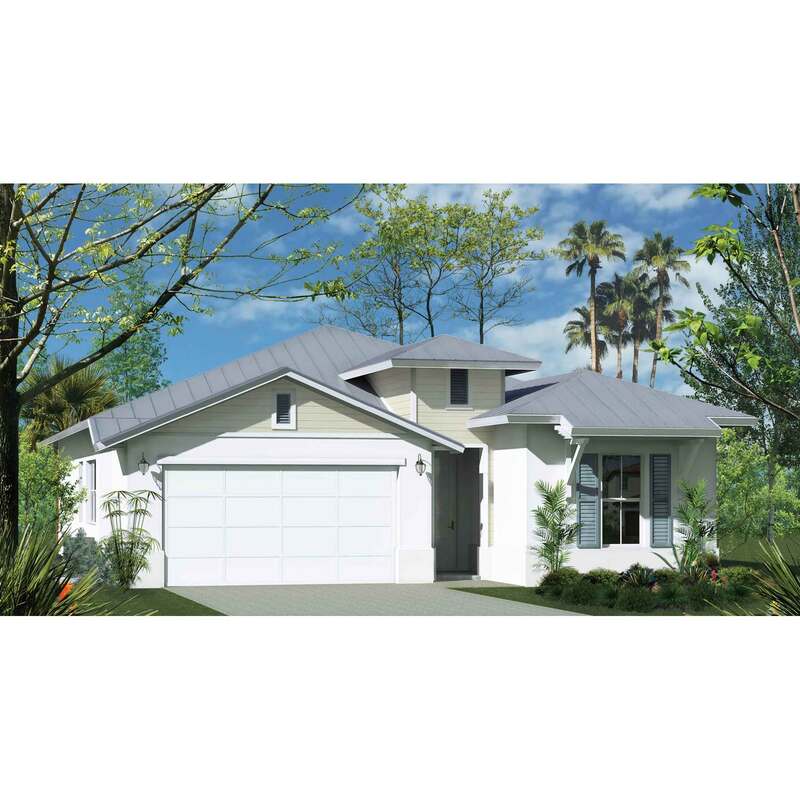 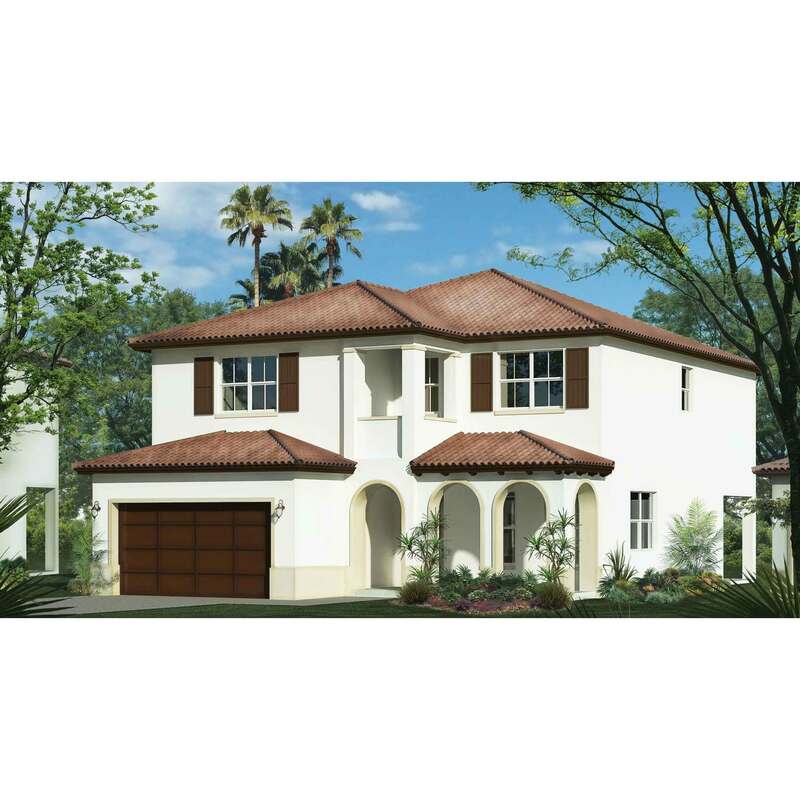 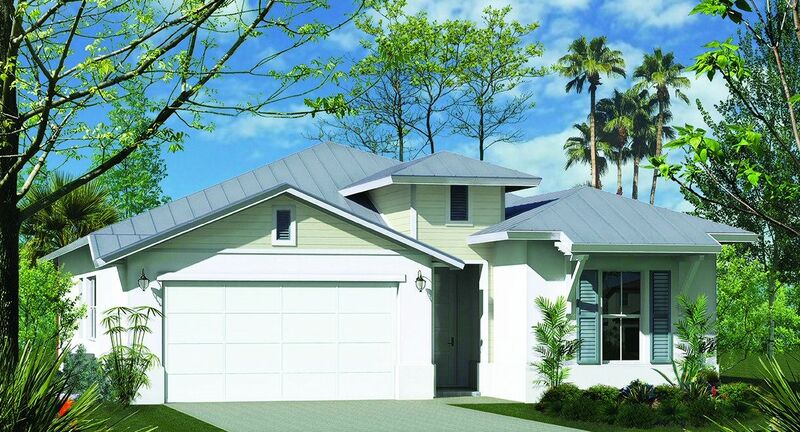 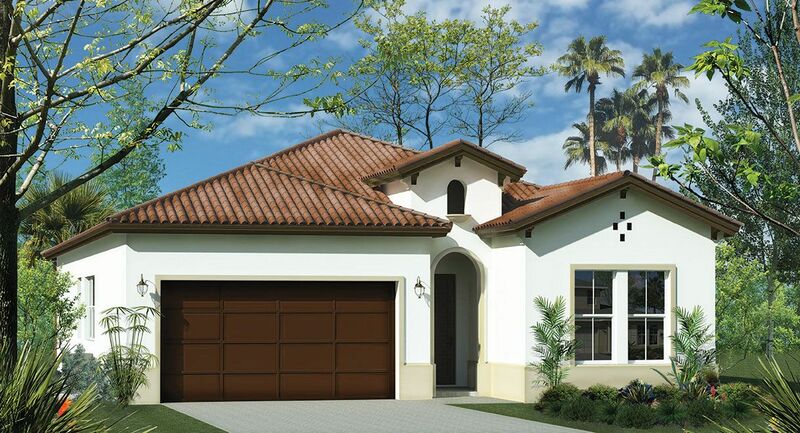 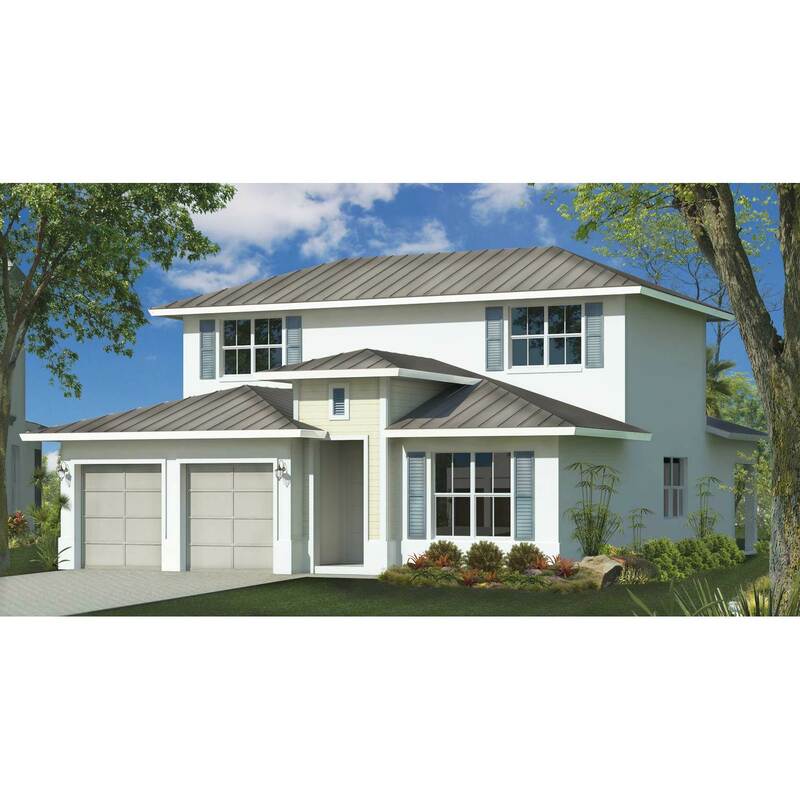 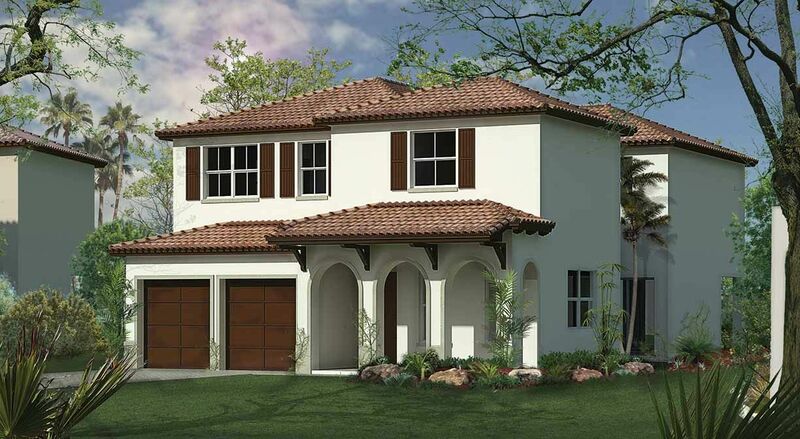 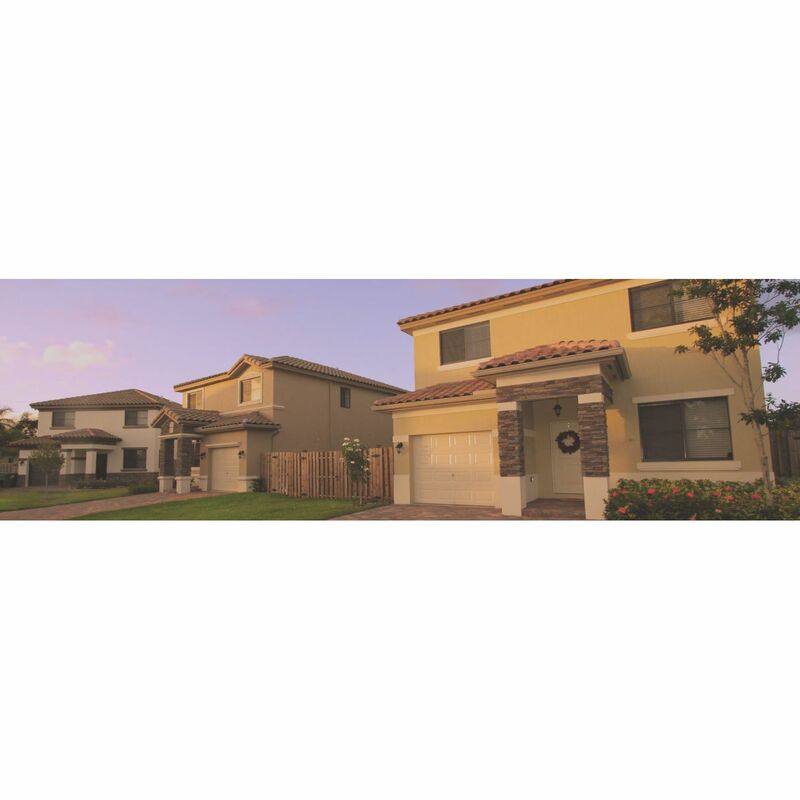 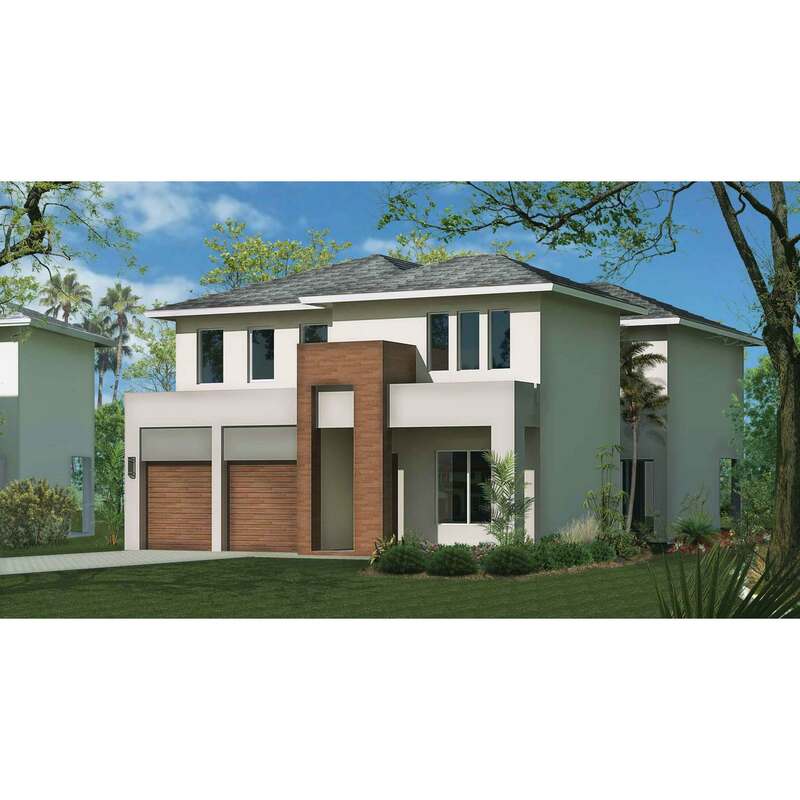 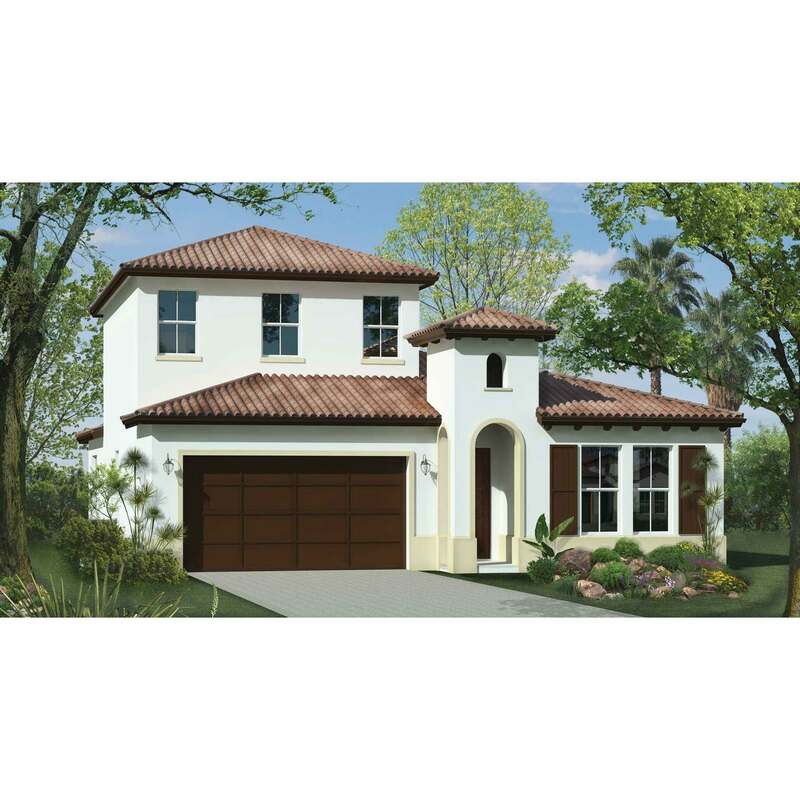 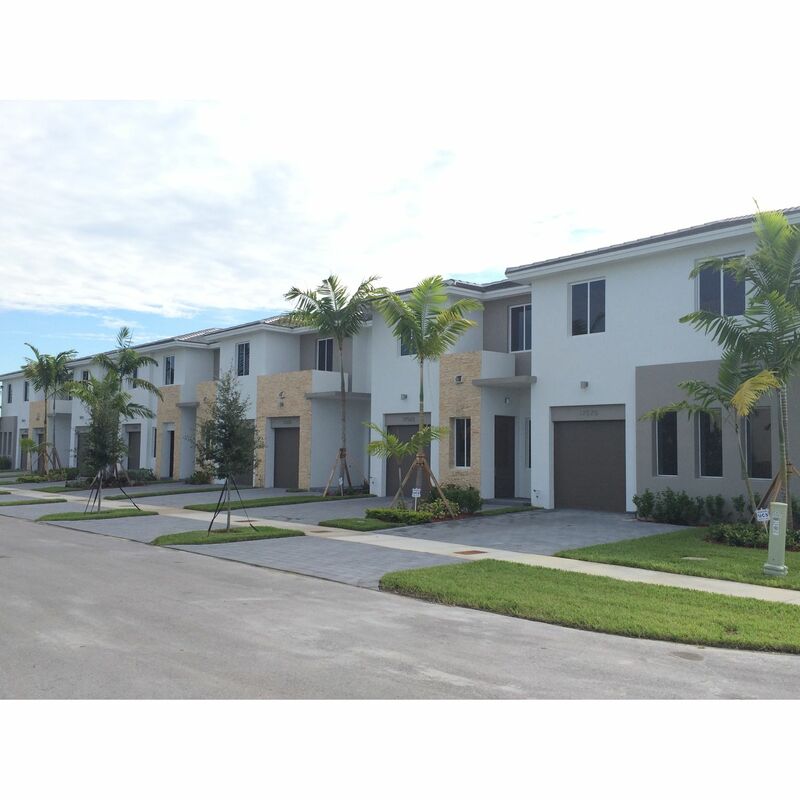 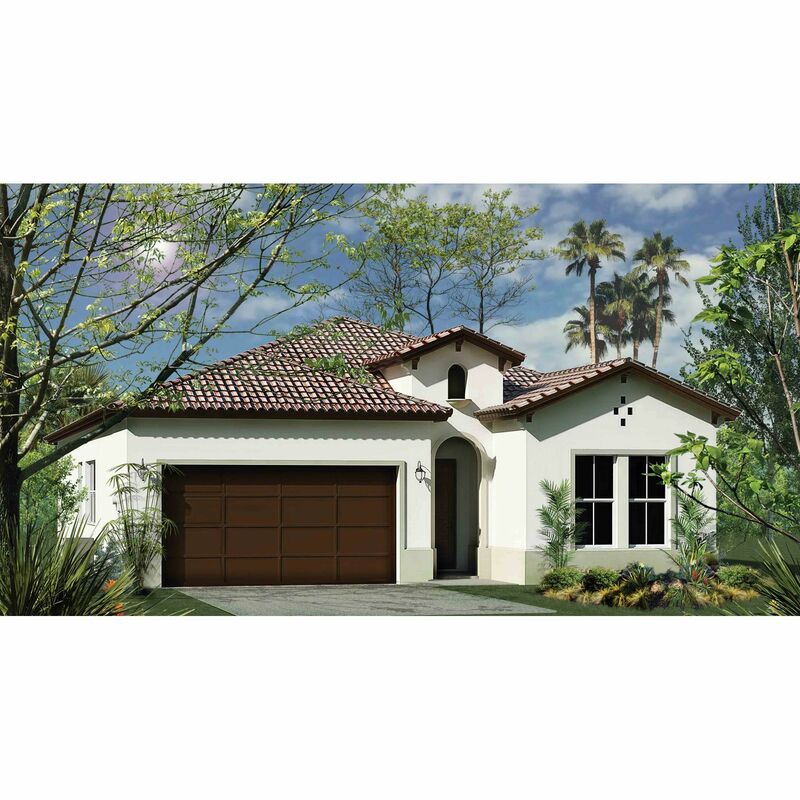 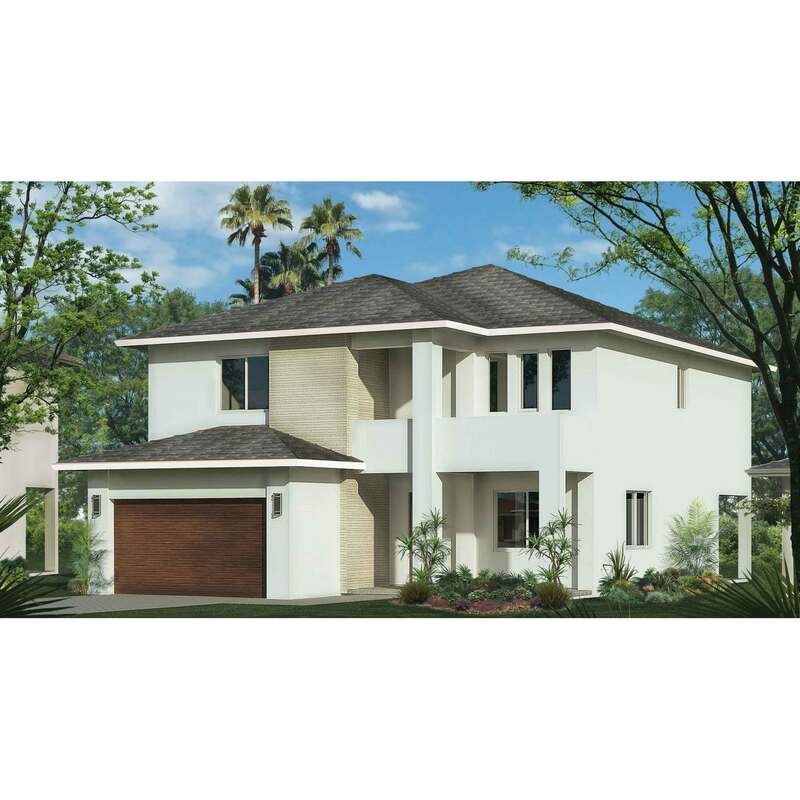 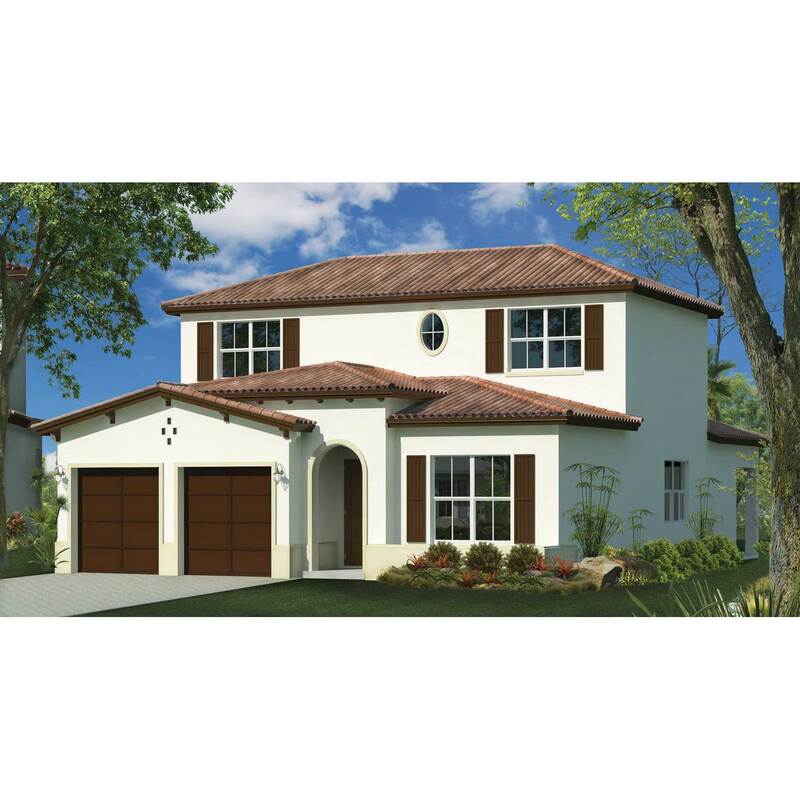 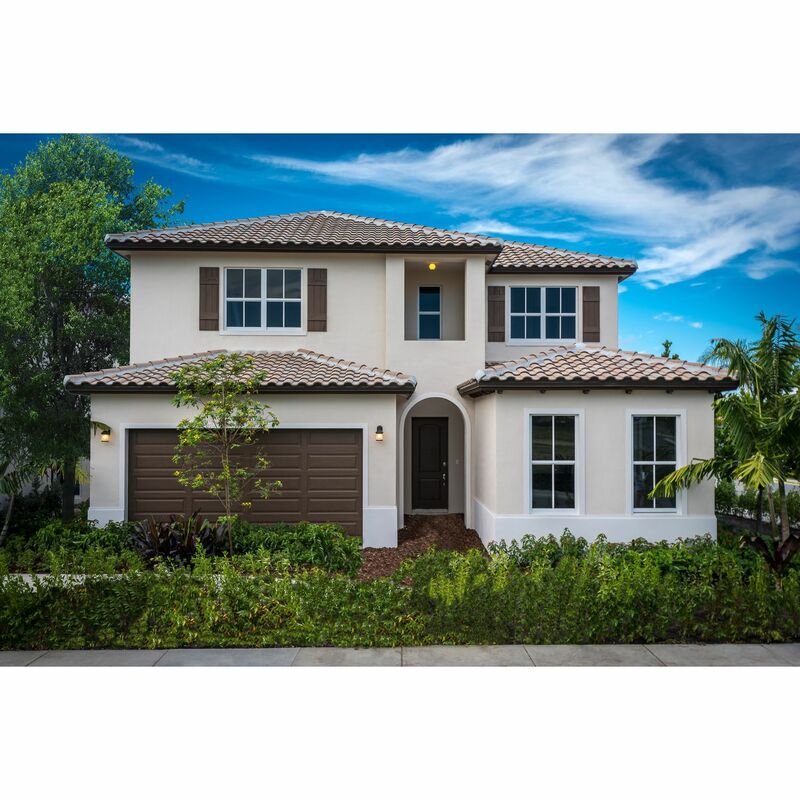 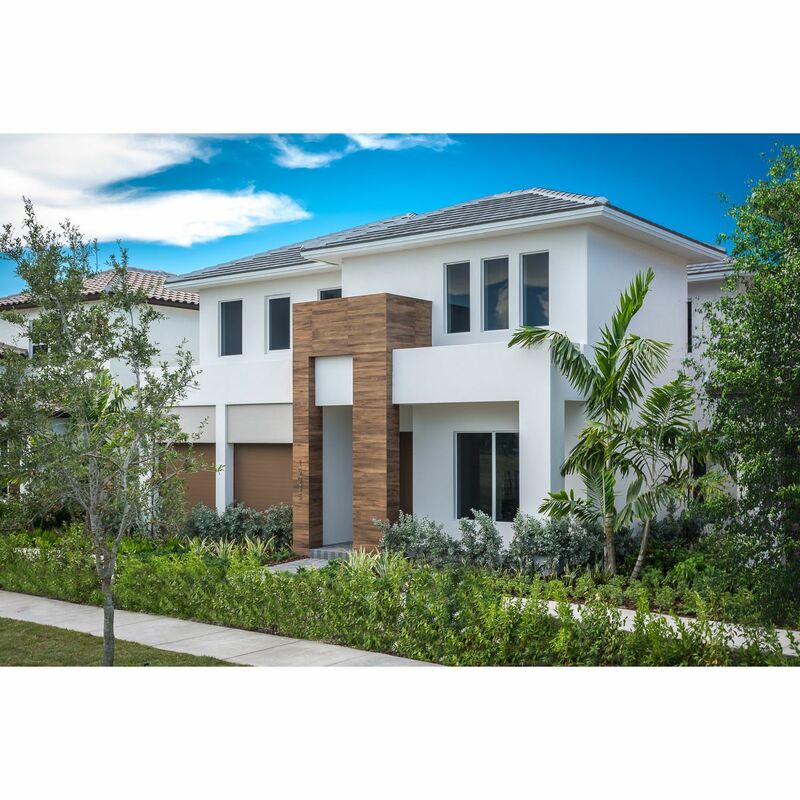 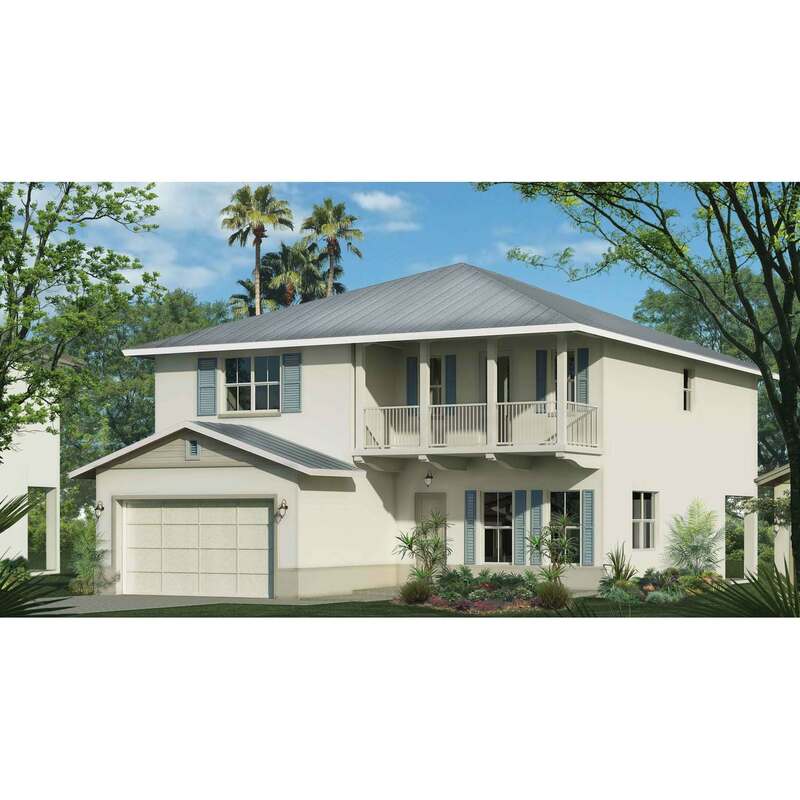 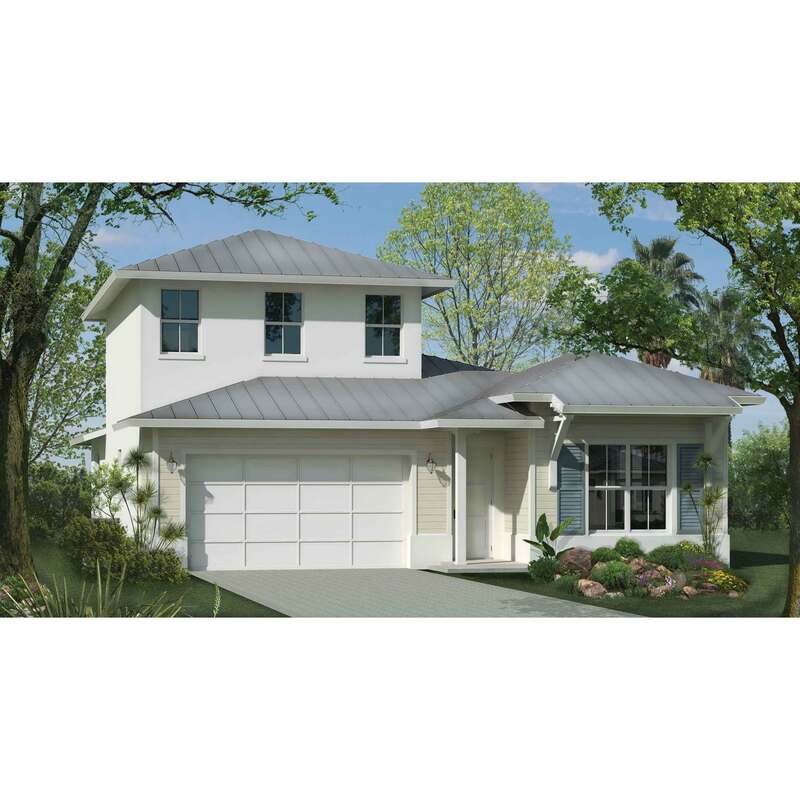 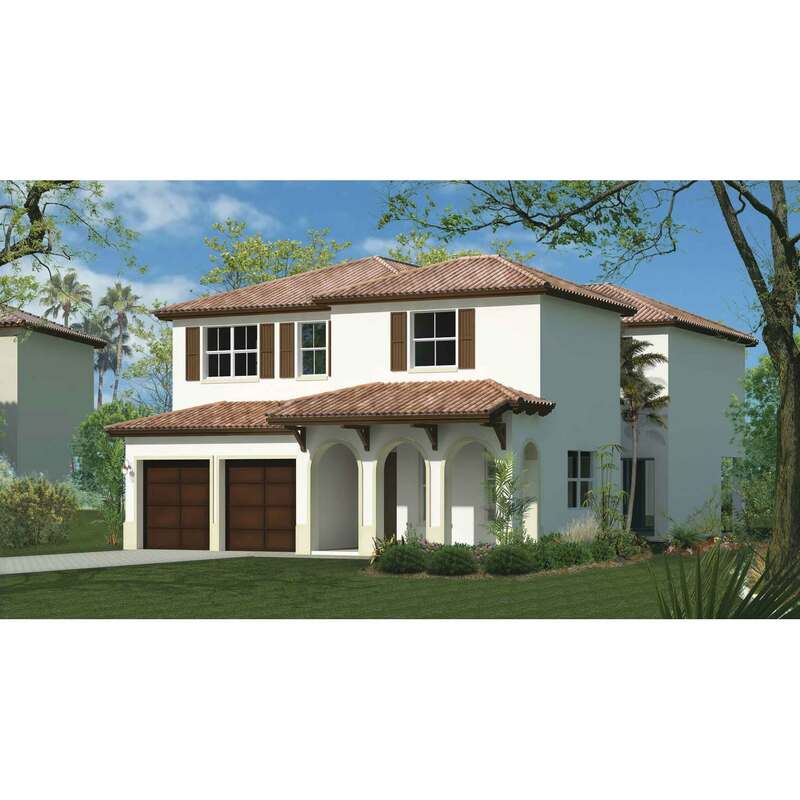 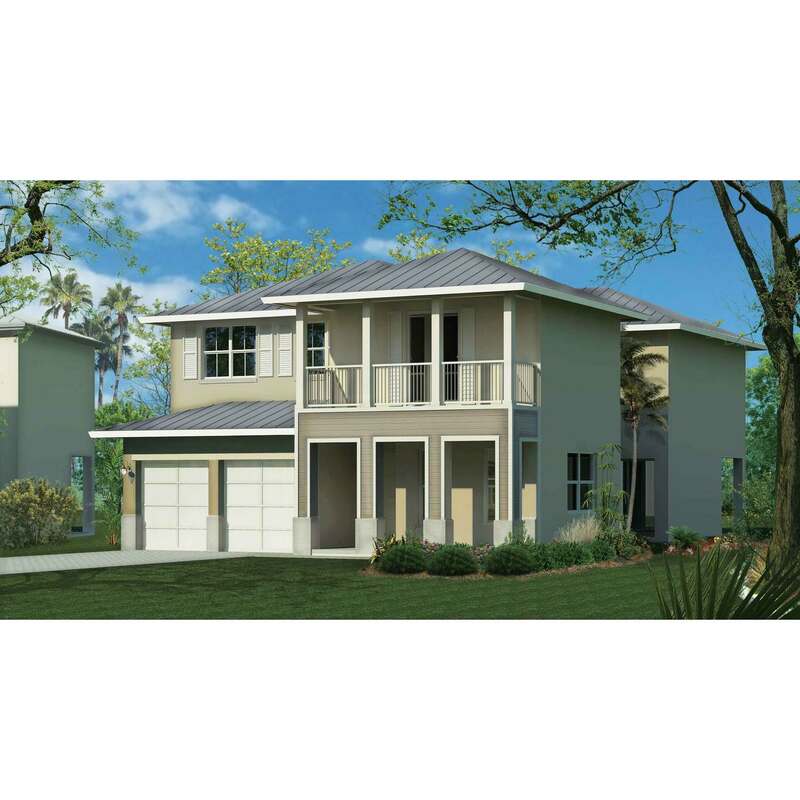 Our setting offers one of Southwest Kendall's most desirable lifestyle. 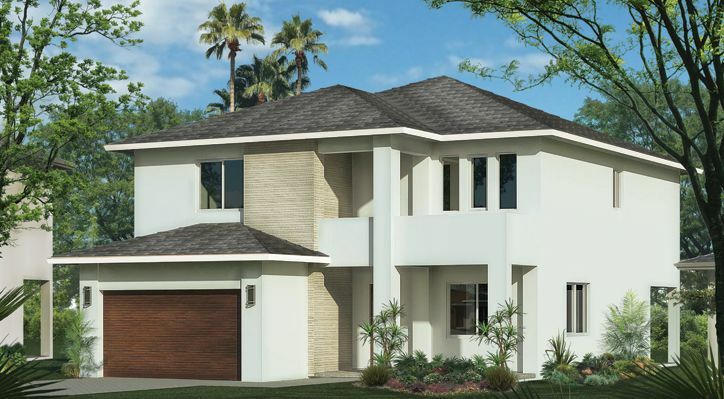 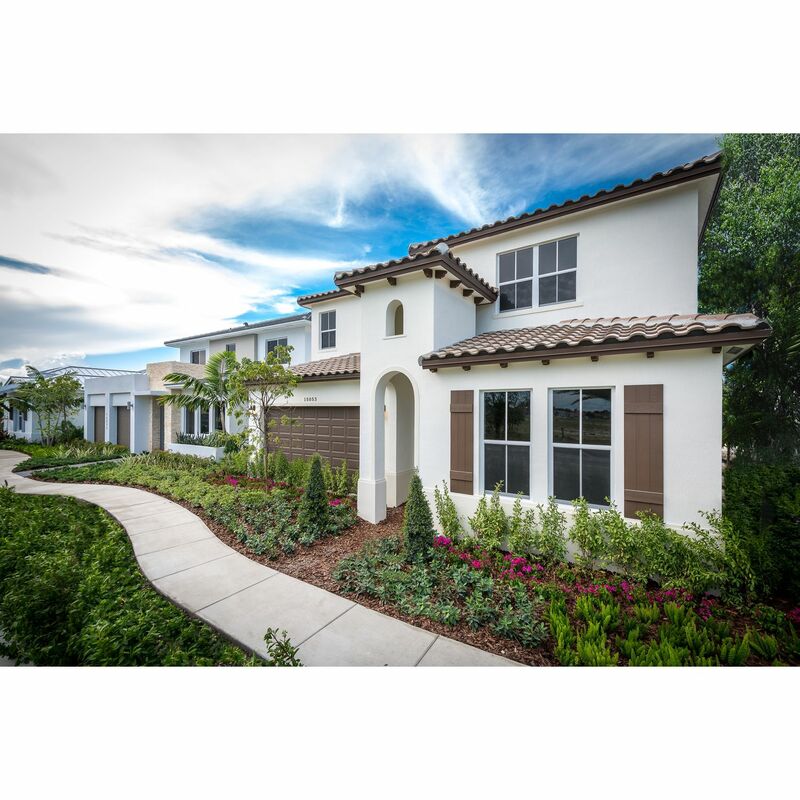 With meticulously curated tropical landscaping, resort style clubhouse and pool, fitness center, barbeque pavilion, parks and winding sidewalks throughout, you will love Mosaic at Venetian Parc. 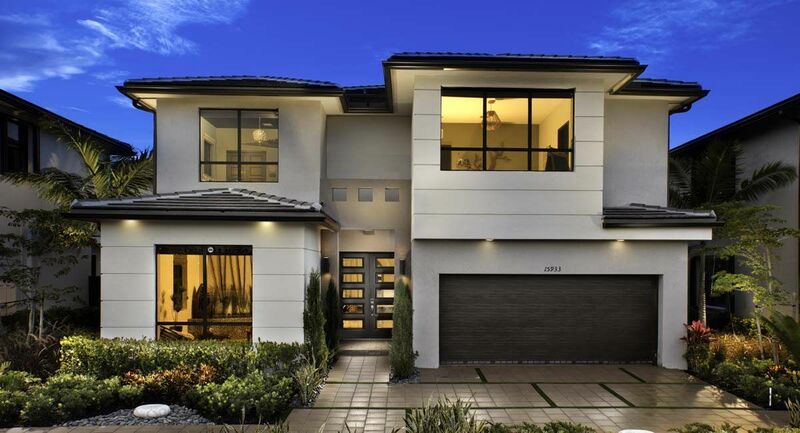 Mosaic at Venetian Parc's unique architecture and design is another proud achievement of Luxcom, award-winning homebuilder with an over 50 year reputation of professionalism and excellence. 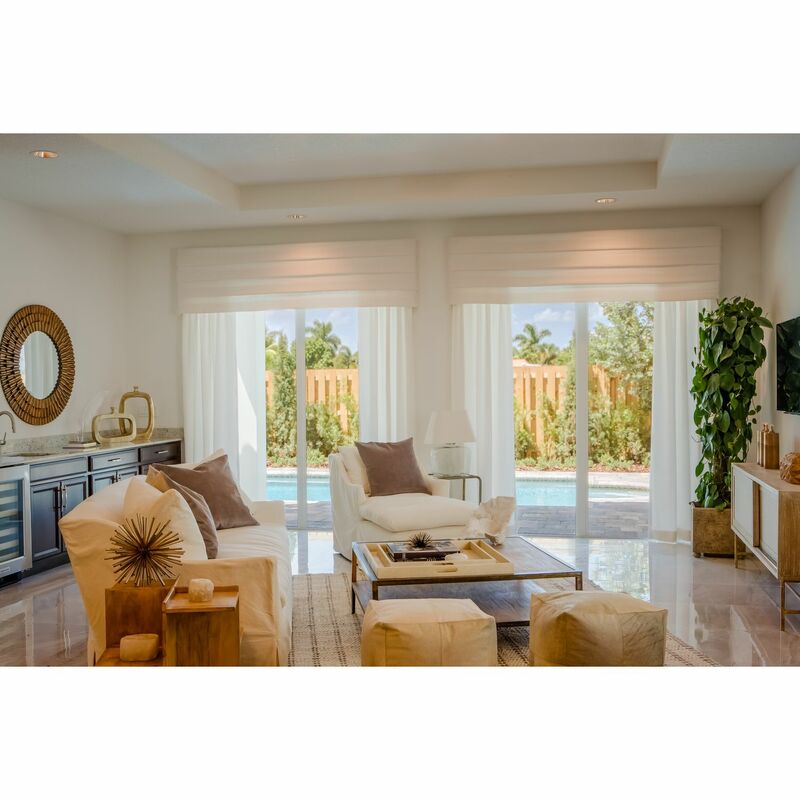 Luxcom has built over 5, 000 residential homes throughout South Florida, ranging from luxurious ocean front high-rises, custom waterfront estates, town homes, villas, and single family master planned communities. 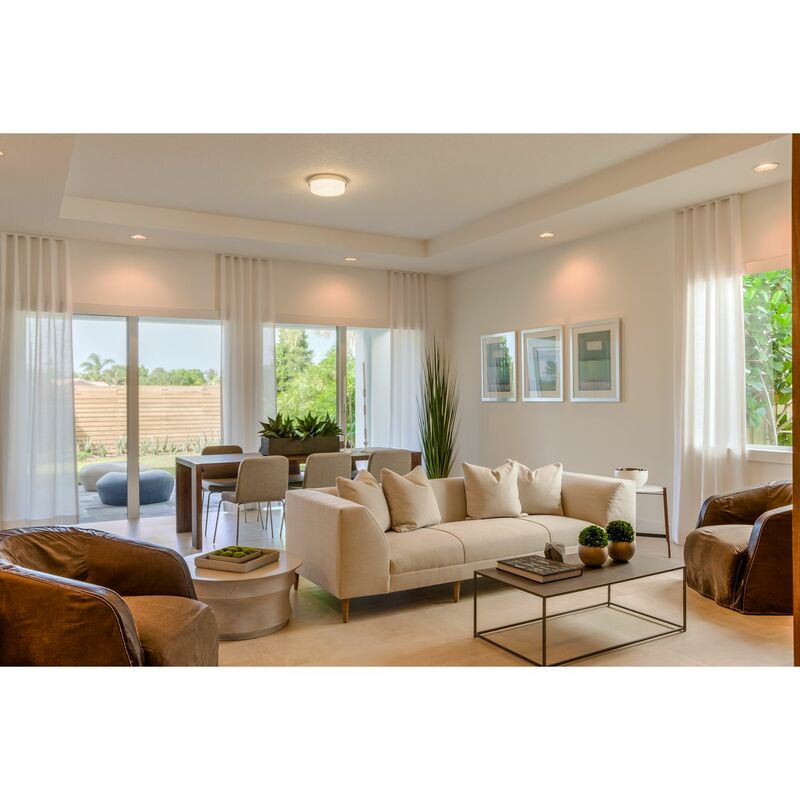 Luxcom prides itself on solid values, sound craftsmanship, and exceptional designs built for today's lifestyles. 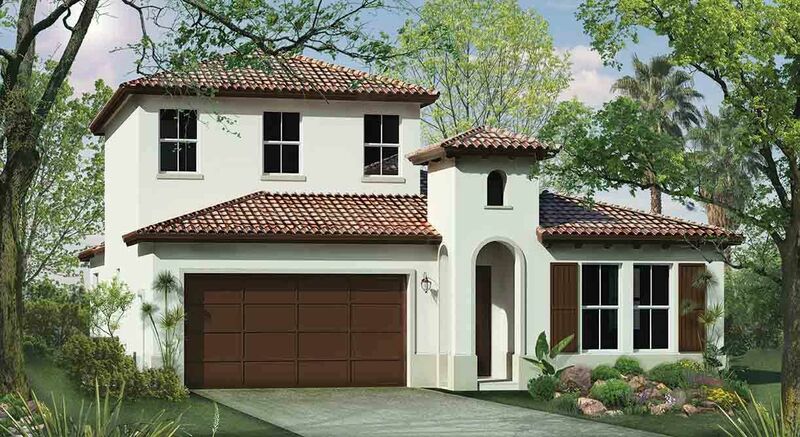 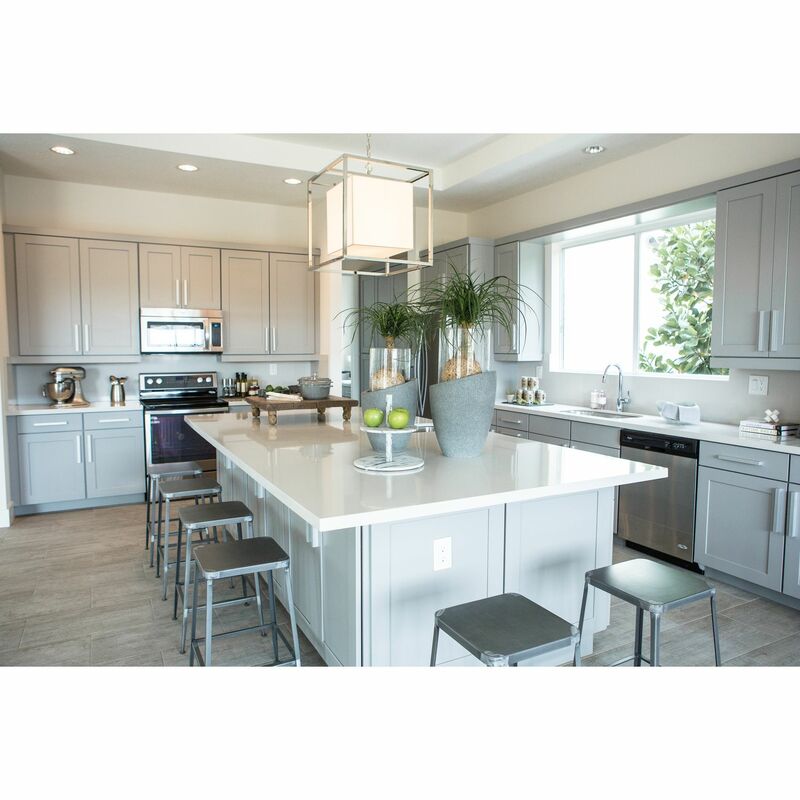 Begin designing your dream home by speaking with a Mosaic sales consultant or visiting us today! 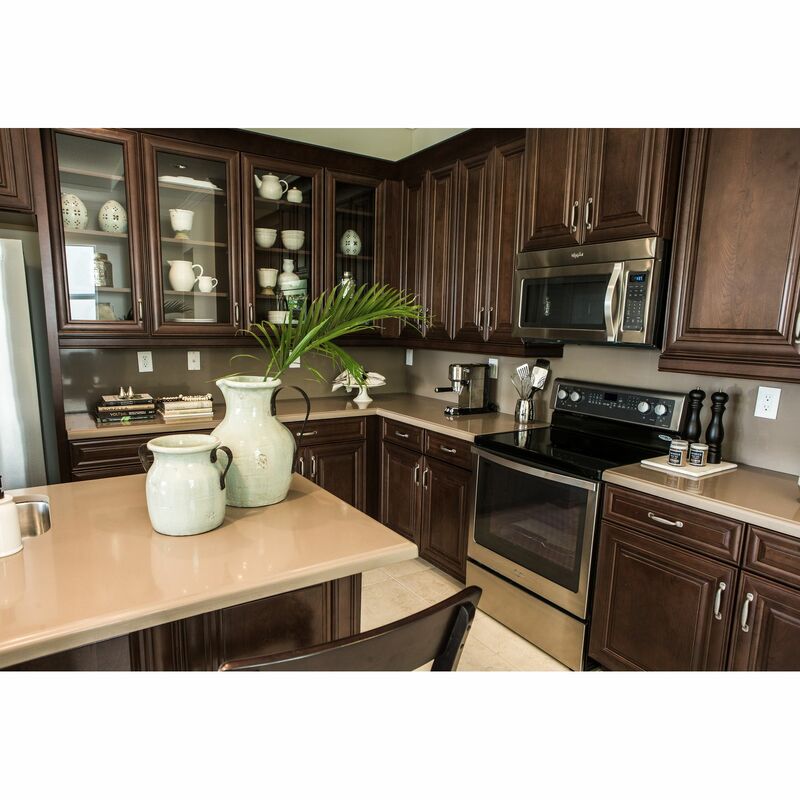 Designer models open daily.